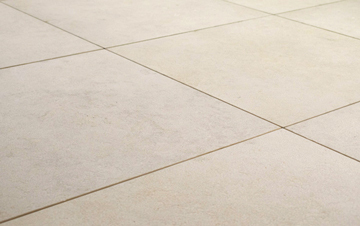 Our Italian Limestone Vanilla tiles combine decadent luxury with unyielding durability, resulting in a truly fantastic outdoor paving product. 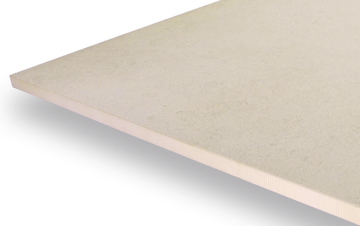 They are resistant to scratching and fading, so you can rest assured that your vanilla-coloured tiles will stay lovely for many years to come. 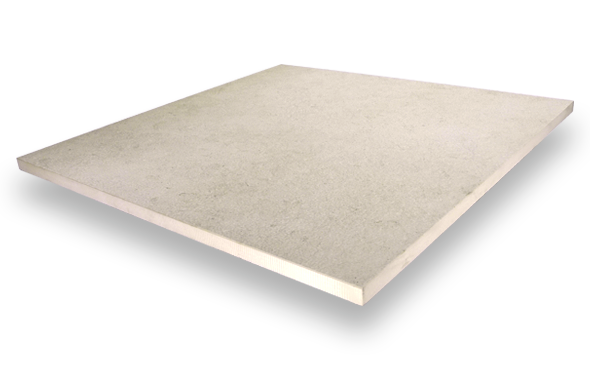 These tiles’ superior thickness makes them ideal for external installations. 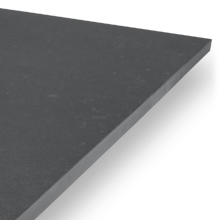 Not only do they cope exceptionally well in outdoor environments, they can actually be ‘dry installed’ without any mortar or adhesive thanks to PrimaPorcelain’s pedestal support system. 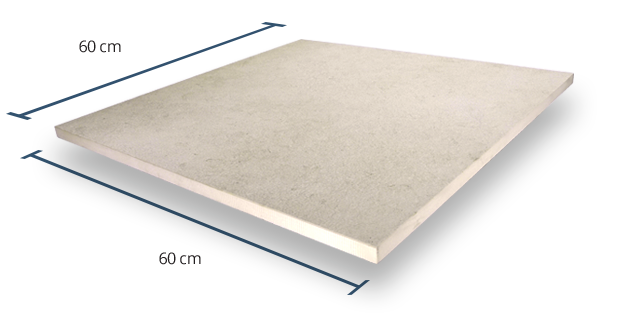 All PrimaPorcelain paving products are given a Grip Factor rating from 1 (very low slip resistance) to 5 (very high slip resistance). 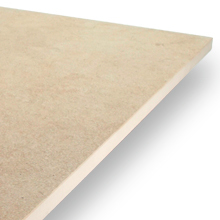 Italian Limestone Vanilla slabs have a rating of 5, meaning that they are incredibly well-suited to outdoor spaces. 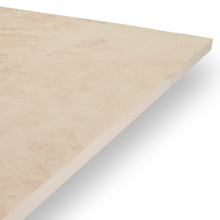 The V3 rating indicates that there is a mild-to-moderate level of shade variation in our Italian Limestone Vanilla tiles. Each paving slab will differ somewhat in colour and pattern from the one alongside it, but your patio’s overall hue should still be quite consistent. 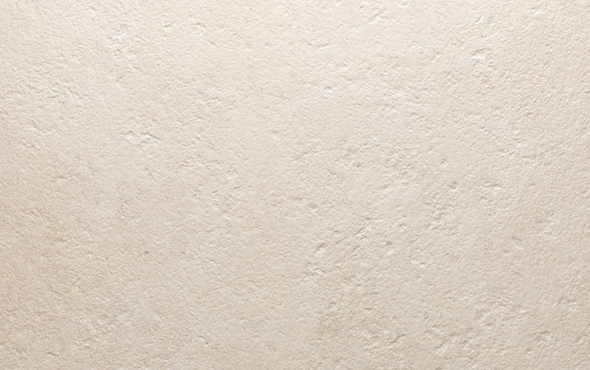 In order to make this product closer to natural limestone, our Italian Limestone Vanilla paving slabs have a textured/high-grip surface that looks and feels very much like the real thing. 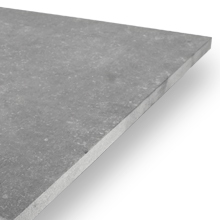 This textured finish also improves the paving’s slip resistance. When Mrs Jenna Jarman first contacted us in June 2013, she was interested in both our low-maintenance decking and our exquisite porcelain paving products. After speaking to our sales team, Mrs Jarman opted for several free samples of each so that she could start to envisage her new garden.